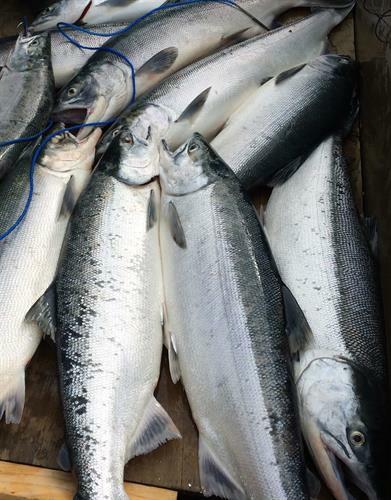 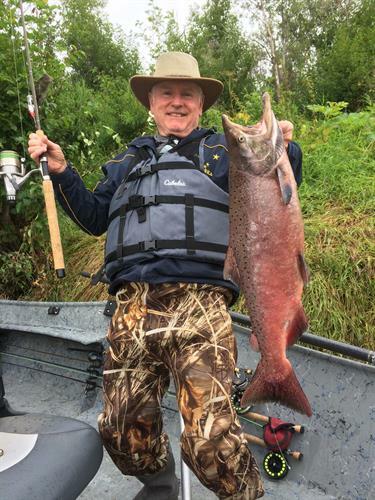 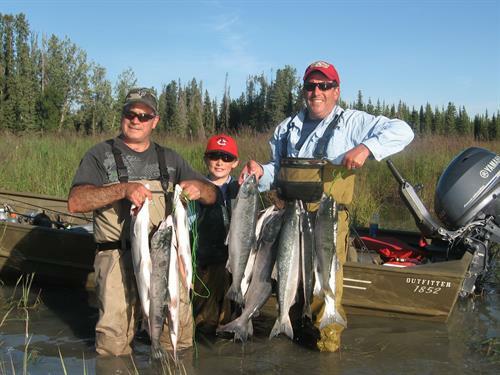 Premier Alaska fishing experience with an experienced Kenai River fishing guide. 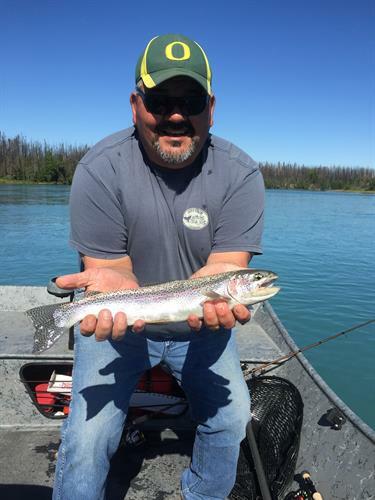 We offer guided fishing half-day and full-day trips for trout and salmon catering to both the experienced or beginning fisherman. 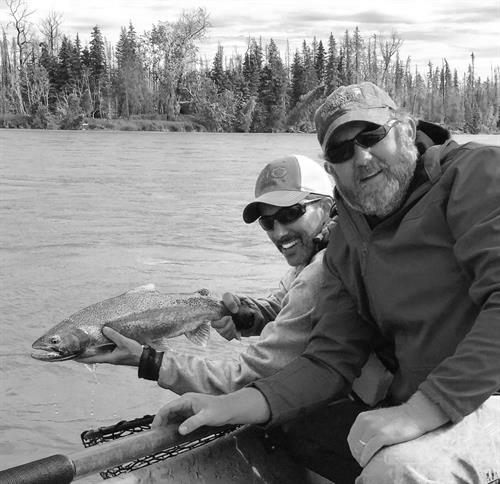 Personalized service with the goal of providing you the best experience possible on the amazing Kenai River. 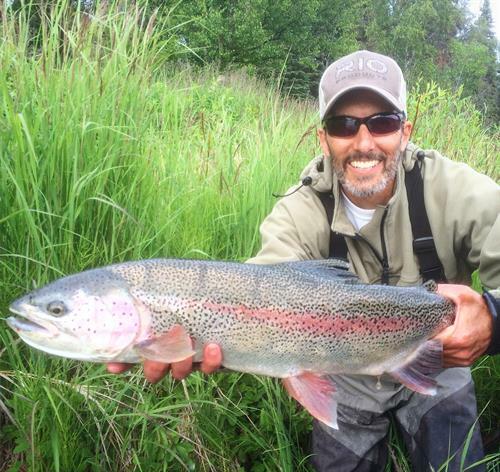 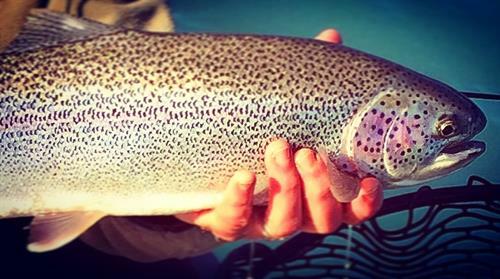 Alaska fly fishing and spin fishing with Corsetti's Guide Service. 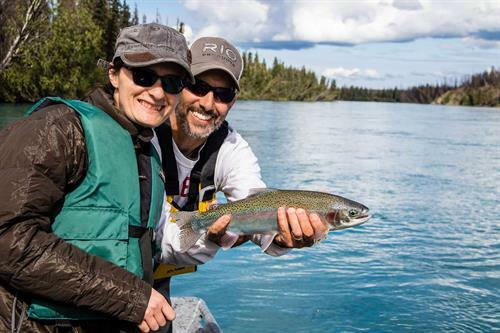 A QUALITY EXPERIENCE ON AN EXTRAORDINARY RIVER! 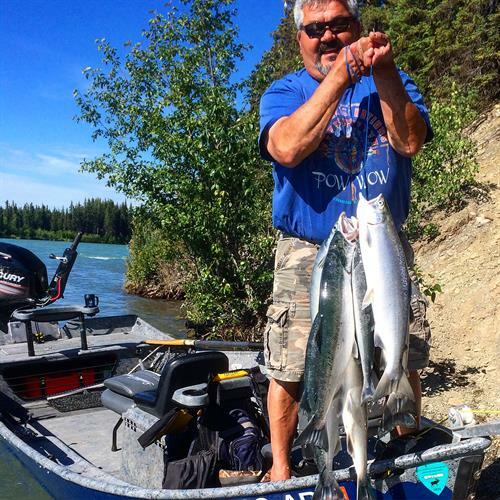 Most fishing trips start at the Centennial Park Boat Ramp in Soldotna.